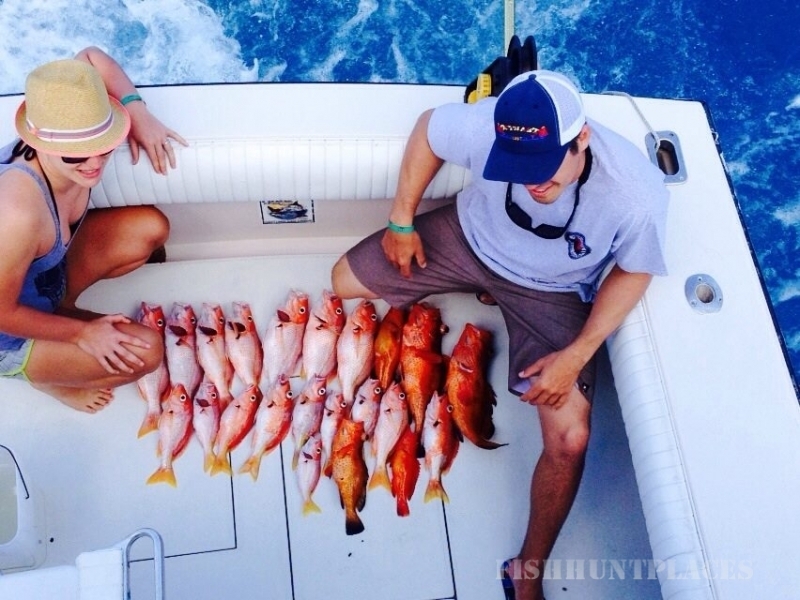 Cozumel fishing is an unforgettable experience. 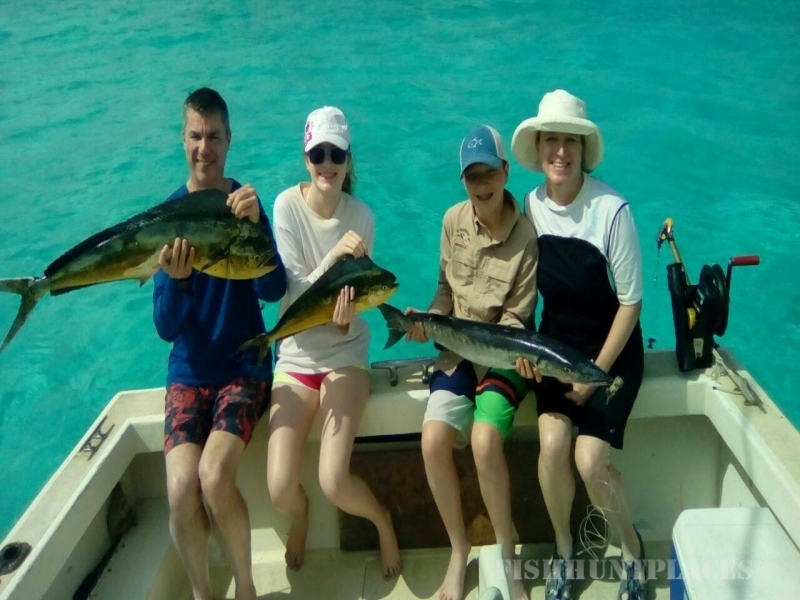 The crystal-clear blue waters, the brilliant colors of the reefs below, the palm-lined shores in the distance - and of course, the fertile waters that are teeming with fish, a sportfishing paradise. 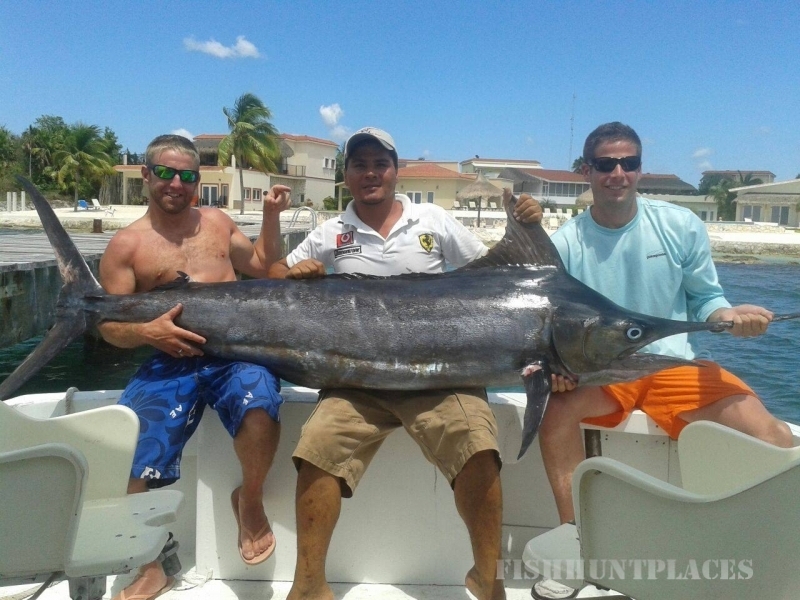 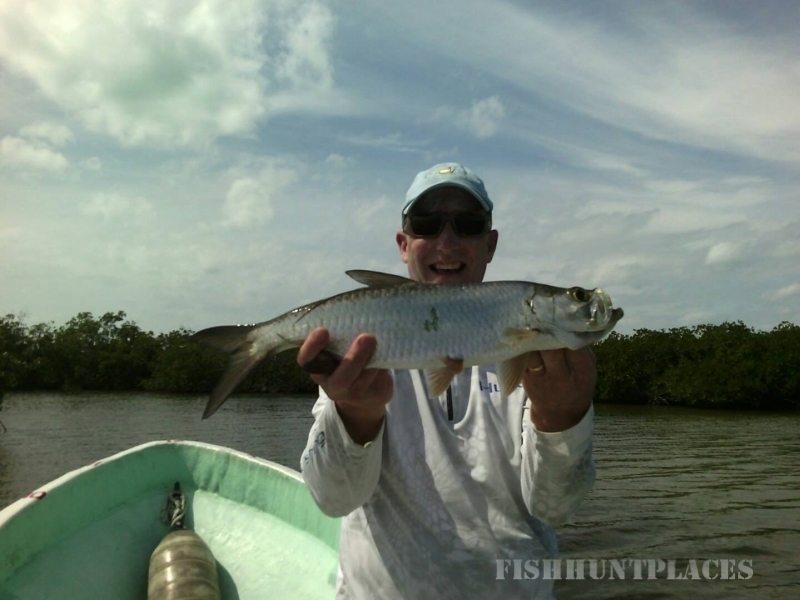 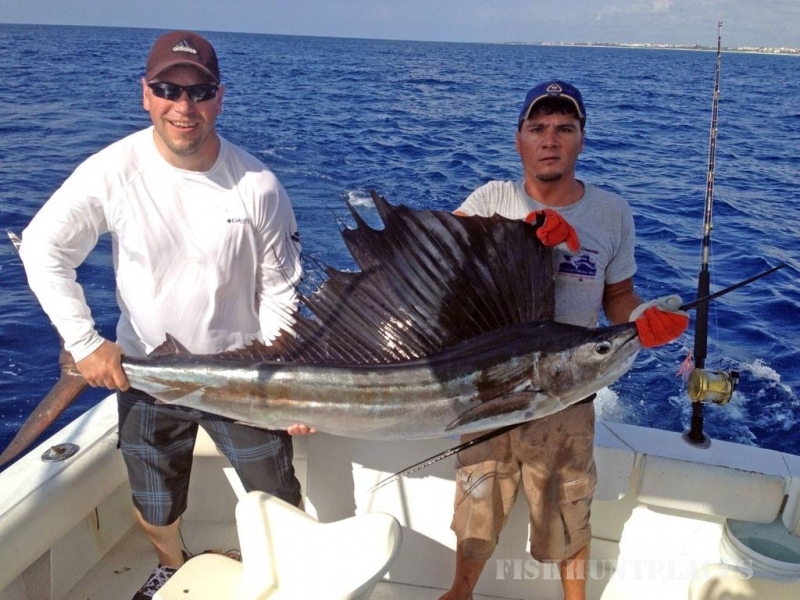 Cozumel Charters is now the #1 fishing charter company in Cozumel - try us and you'll see why. 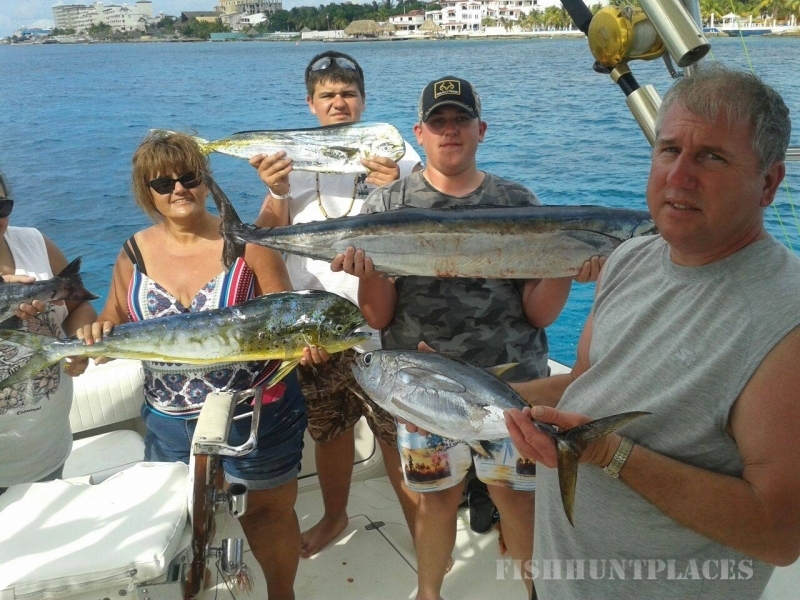 Read What Our Customers Are Saying.